Our Technicians perform top quality repairs at the lowest labor rate in town. We understand how important it is for your Motorhome, Travel Trailer, or RV to be fully operational and available for those precious few days you get to enjoy it. 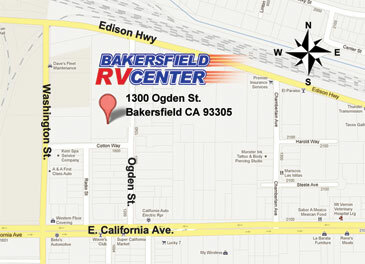 Your RV won't sit for weeks on end in our shop, we strive to get the repairs complete as quickly as possible.